Thanks to its multi-year experience Cross2r is a leading company in the construction of motorcycle wheels. Many manufacturers have relied on its know-how to guarantee the performance and reliability of its products. Industrial production and craftsmanship are a combination of today’s increasingly rare but thanks to its long working tradition and constant innovation you will find it in all the Cross2r wheels production. 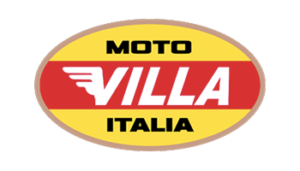 MV Augusta, Moto Guzzi, Benelli, SWM, Valenti, Husqvarna.